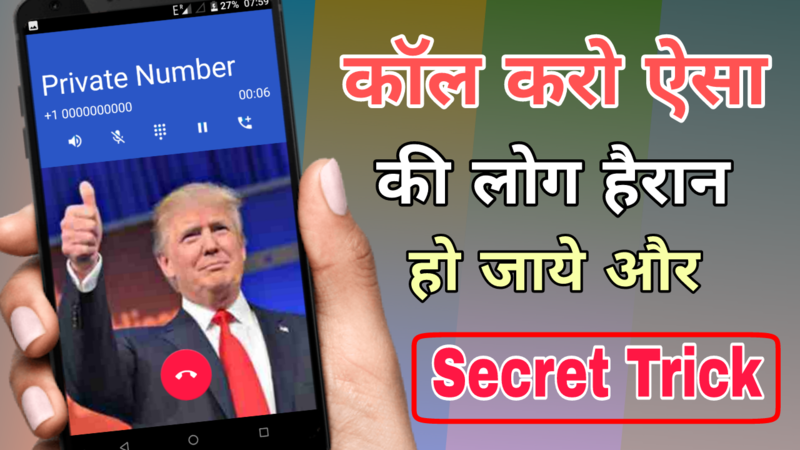 Fake Caller ID Free in Android Market! 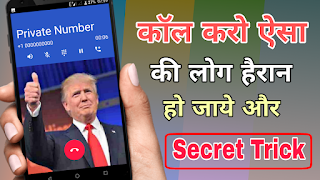 The fake-call id won't charge you any fee, it is totally FREE. Please be noted: All permissions are ONLY for better service, we never collect user information.